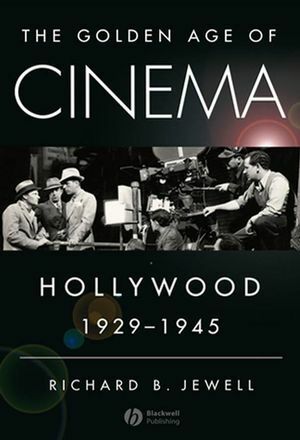 This comprehensive book illuminates the most fertile and exciting period in American film, a time when the studio system was at its peak and movies played a critical role in elevating the spirits of the public. 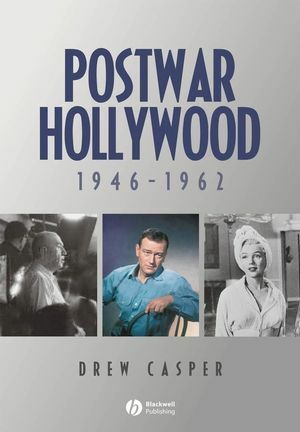 Richard B. Jewell offers a highly readable yet deeply informed account of the economics, technology, censorship, style, genres, stars and history of Hollywood during its "classical" era. Richard B. Jewell is the Hugh M. Hefner Professor of American Film at the University of Southern California. He is the author of The RKO Story (1982). 1.3. Hollywood Responds to the Crises. 3.3. Wide-Screen Experiments of 1929-1931. 4.4. The Production Code Administration. 4.5. “Exploitation” Films and Foreign Imports. 4.6. Politics and the PCA. 4.8. The Office of War Information Bureau of Motion Pictures. 4.9. The PCA During the War. 5.5. A Note on “Studio” Style. 5.6. A Note on Genre Style. 5.7. A Note on Film Noir. 5.8. A Note on Directorial Style. 7. Stars and the Star System. 7.1. The Star as Business Commodity. 7.2. The Multiplicity of Stars. 7.3. The Star as Actor. 7.4. The Most Popular Stars.